I don't always agree with James Webb. I once went back and forth with him via email during the Iraq war over an interview I wanted to do with him (he opposed the war and I supported it), and he finally declined to be interviewed. But I respect the highly decorated U.S. Marine combat officer who served in Vietnam and went on to become the Secretary of the Navy, a U.S. Senator and a presidential candidate. 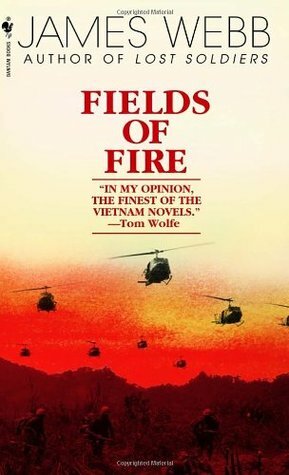 He is also a fine writer and wrote one of the best novels about Vietnam, Fields of Fire, as well as another fine novel about the U.S. military and American history, A Country Such As This. So I thought that the protest over this great American patriot receiving an award at the U.S. Naval Academy was a disgrace. Aaron MacLean at the Free Beacon offers a piece on the controversy. Imagine you are a young midshipman at the U.S. Naval Academy processing the news that Jim Webb—Annapolis class of '68, recipient of the Navy Cross, former senator and secretary of the Navy, former member of the Annapolis faculty, bestselling novelist and acclaimed journalist—has been forced by political pressure to decline an award for distinguished alumni at your school this week. The most widely cited reason for his political toxicity is an article he wrote in 1979 (side note: almost forty years ago!) in Washingtonian Magazine entitled "Women Can't Fight." Never mind that he has apologized for both the vivid language of his youth and the ways in which the article made life difficult for women already in the service. ("Clearly, if I had been a more mature individual, there are things that I would not have said in that magazine article. To the extent that this article subjected women at the Academy or the armed forces to undue hardship, I remain profoundly sorry.") 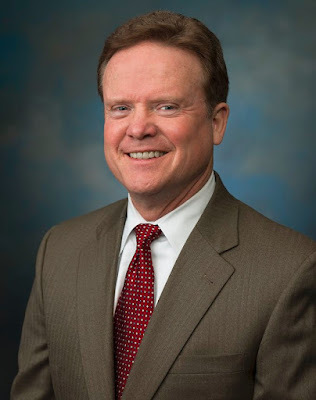 Never mind the fact that Webb was channeling the beliefs of the vast majority of his fellow infantrymen, if in somewhat impolitic language—or that even today, the vast majority of Marines of all grades oppose the inclusion of women in combat units. Never mind that in 1987, as secretary of the Navy, Webb opened a tremendous number of new positions in the service to women. Most of all, never mind that as of December 2015, combat units were all opened to women by order of then-Secretary of Defense Carter, overriding the objections of the Marine Corps (though not of the Army). In other words, the proponents of including women in combat units have won. But, as the case of Webb shows, that's not enough. You have to salt the fields. What a bunch of insanity! When the PC cancer infected the military, I was glad to be on my way out the door before it became so advanced in its malignancy. Call me a dinosaur, but I agree with Webb's old position regarding women in combat. Thanks for sharing the Webb story.